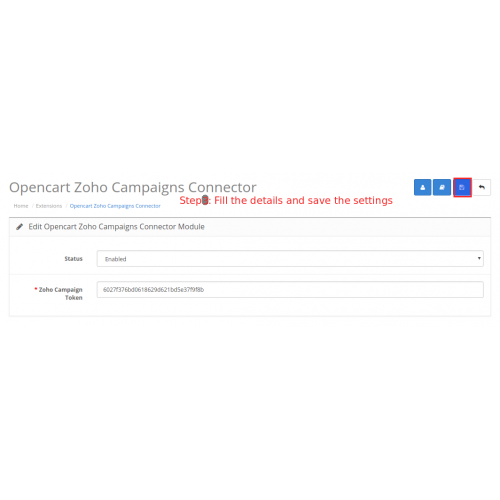 Opencart Zoho Campaigns Connector allows you to create the maketing campaigns at zoho campaigns automatically. 1. 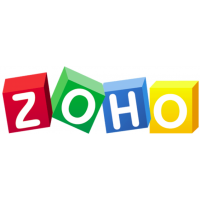 Campaigns will automatically be created at zoho campaigns. 2. 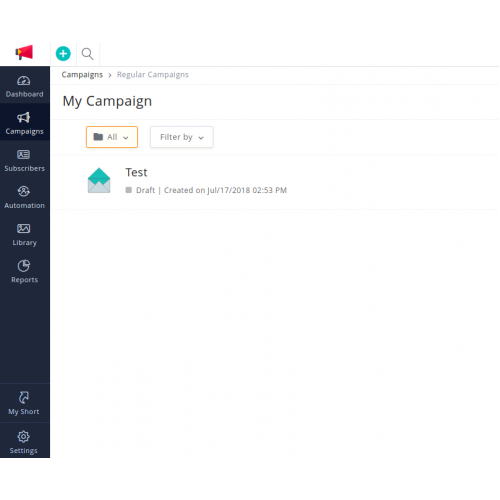 Admin will add the campaigns at opencart end in marketing. 3. 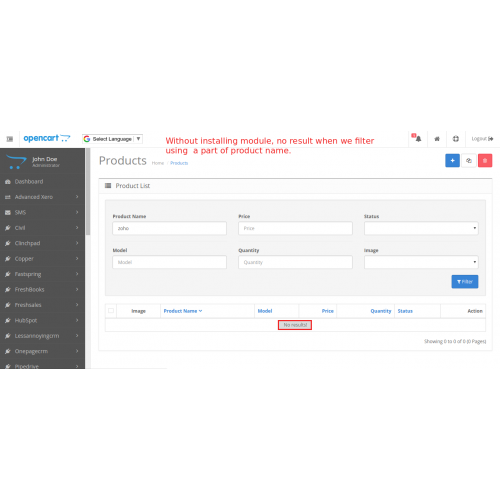 No default file is modified. 4. 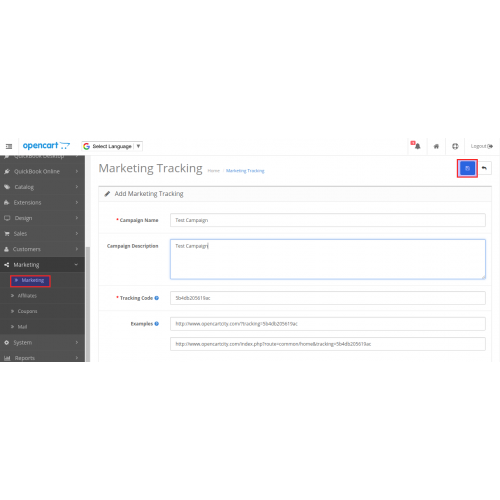 Work with all themes.